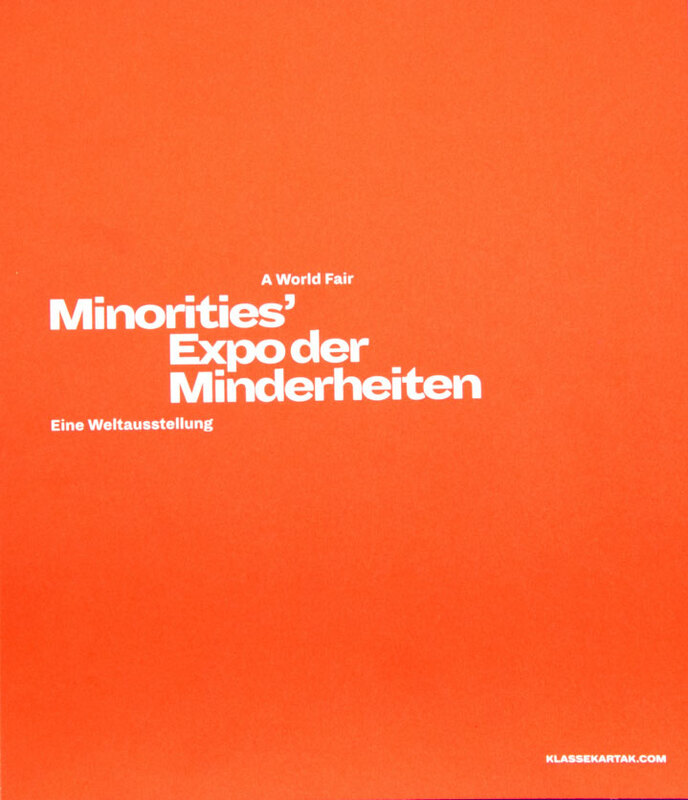 Publication issued by the Class for Graphic Design for the annual exhibition of the University of Applied Arts »The Essence 2015« documenting the class exhibition contribution titled »Minorities’ Expo – A World Fair«. The students of the Graphic Design Class envisioned an alternative world fair, dedicated to the world’s minorities with the aim of shining a public light on those who are in a disadvantaged position when it comes to shaping the society in which they live. Eight minorities were chosen by the students. For each minority a pavilion was designed, including the internal and external physical and narrative structures to constitute its overall experience. The project was accompanied by the Vienna design studio Walking Chair. Under the slogan »The University of Applied Arts Sheds Blood«, Team Lifeblood, a group of students at the University of Applied Arts Vienna, organised a blood drive on 13-14 June, 2013. 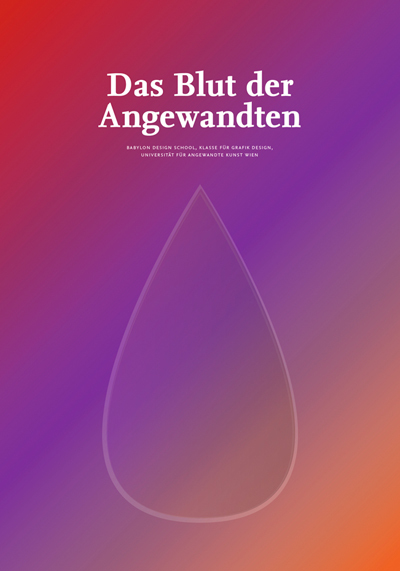 The two-day blood drive was documented in a 100-page publication, which also discussed the topic of blood from scientific, philosophical, political, poetic and humoristic angles. 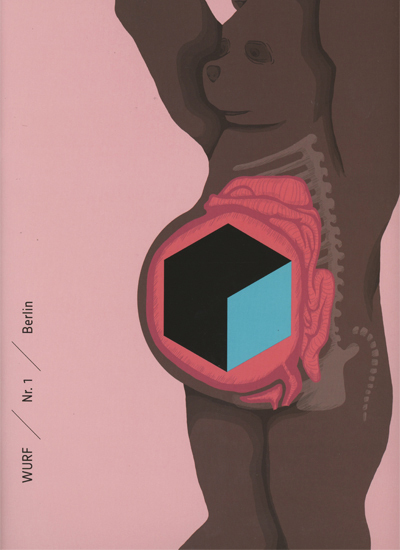 The magazine “Applied Arts Blood” was published in a limited edition of 444 copies on the occasion of the Annual Exhibition at the University of Applied Arts Vienna. It was worth all the trouble just for sentences like “if we would have more minimal things and thinking, it would be better for everyone” (says designer Hiromi Maeo), or “curiosity and love are most important for creating something” (believes comic strip artist and author Erika Kobayashi). 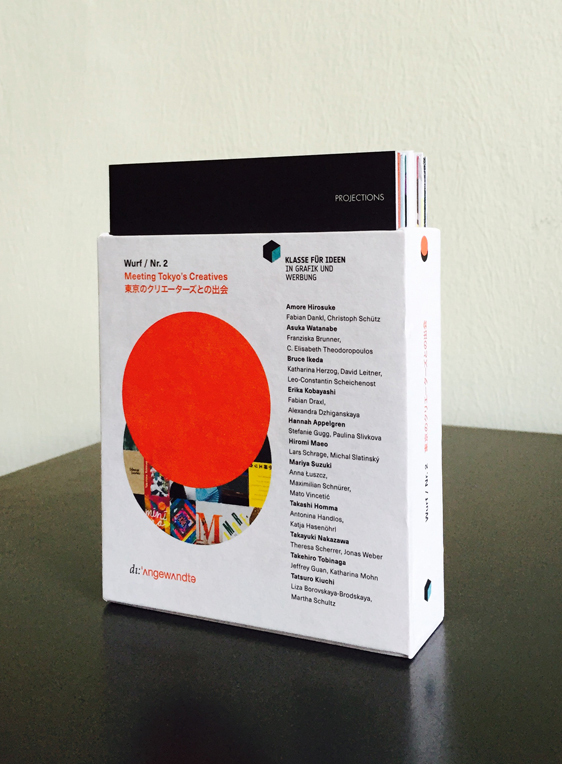 This multi-faceted book project went through many stages: first of all, researching Tokyo’s creatives, then, overcoming the challenge of approaching them, to develop the right questions to ask, and finally, to interview and portray them. And ultimately, to design and produce eleven amazing booklets. Wow! What a rewarding job this has been. The project provides a host of very human insights into the working world and private life of those outstanding Japanese creatives. Being urgently in need of a new frame, Oskar Kokoschka's painting 'Dr. Bassa's Magische Form' (1951) presented itself as a just cause for this project. Whilst designing an appropriate frame for a modern artwork to be housed in the Belvedere, various museum requirements had to be taken into account. Lateral thinking combined with technical skill was required in order to master this balancing act. What makes a product iconic? How did IKEA really conquer the home-furnishings market from Sweden to China? Why do design innovators spend more time observing consumers than making new things? 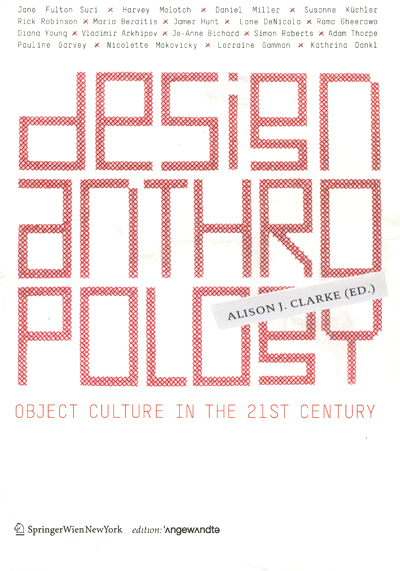 Design Anthropology charts the radical turn to ‘the user’ that has transformed our contemporary object culture. Featuring leading design thinkers, Design Anthropology offers a provocative insight into how different groups, from South London urbanites to Australian aborigines, use designed objects to make sense of their everyday lives. As design corporations ‘go native’ they now look to us ? our homes, our spiritual worlds and our intimate rituals, for their inspiration. Design Anthropology is a must-have read for everyone in design, creative industries, sociology, anthropology, marketing and cultural studies and for anyone interested in what is really at stake in our material world. What does a Viennese souvenir, that is different from the usual traditional specimens, look like, if it tells a story of life after Sisi and Klimt? The Austrian Chamber of Commerce commissioned the development of marketable souvenir designs. 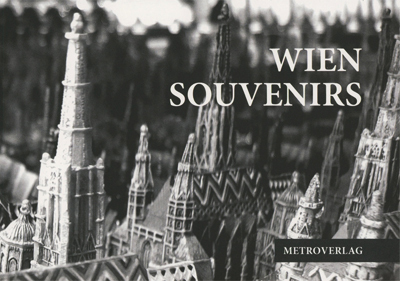 The discourse surrounding the project is formed by two fundamental questions: What impressions of Vienna do the standard commercial souvenirs convey? 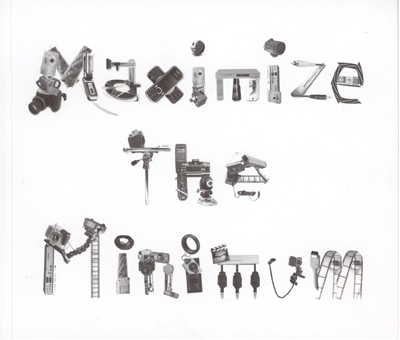 And how much leeway is there for something new to communicate an alternate, more contemporary image? First issue of a magazine issued by „Klasse für Ideen“, featuring students‘ impressions from a study trip to Berlin in May 2011: Visits to design and advertising agencies ART+COM, MetaDesign Berlin, Scholz & Friends Berlin, the Axel Springer publishing house at Rudi-Dutschke-Straße, the Stasi Memorial at Berlin-Hohenschönhausen, a concert of the Berliner Philharmonie conducted by Sir Simon Rattle, a soccer match with „Black Beauties“ of Scholz & Friends Berlin challenged by „Purple Unicorns“, the soccer team of Klasse für Ideen Vienna. Editorial design: Katrin Heimel, Christina Hosiner and Roland Radschopf, supervised by Uta Jugert, visiting lecturer from Berlin. 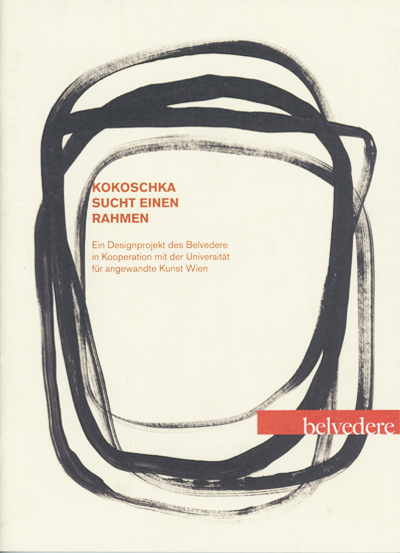 This book looks at the course at the University of Applied Arts Vienna, placed specifically within the context of both the Austrian and international design scene. It considers the complex occupational profile of Industrial Design students and graduates who have studied under Paolo Piva, examining finished products and the personalities behind them. 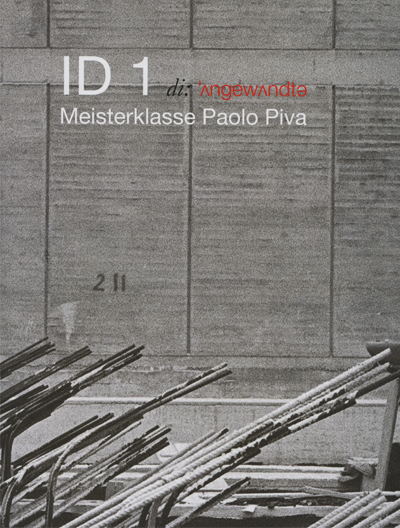 Paolo Piva has directed the Industrial Design class at the University of Applied Arts Vienna since 1988. Originally a visiting professor, he has been full professor since 1991 and shows here with over a hundred accomplished examples, all that this course has to offer in terms of practical qualification. 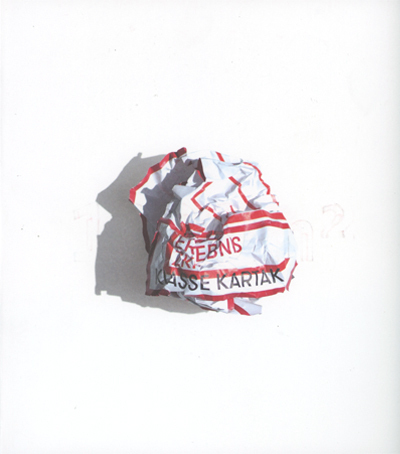 The 420-page publication "1000m²" issued by the Graphic Design class / Prof. Oliver Kartak documents and reflects the projects of the winter semester 2012/13, with a focus on the 12-hour exhibition event "Erlebnis ZKF" ("The ZKF Experience") in the former Customs Office, and provides a detailed look at the class's variegated working processes. A miniature brochure designed in 2013 to serve as a give-away that is conveniently fitting into most of our visitors' pockets. It is featuring recent students‘ works on corporate design, advertising campaigns, packaging design, illustration, typography, copy writing, photography, web design, video, graphic design, and also showing some slices of students' life at Klasse für Ideen - in short: the brochure it is briefly telling others what we are doing. 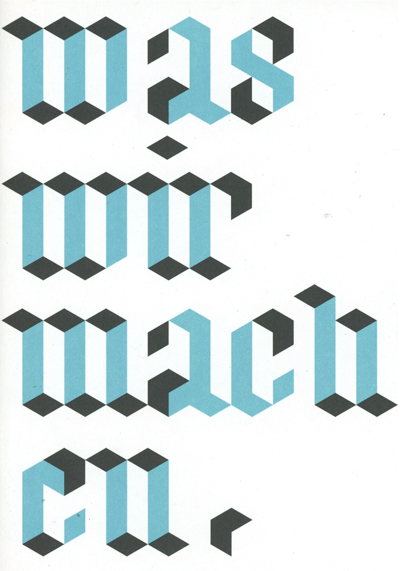 Editorial design: Katrin Heimel, supervised by Ingmar Thies. Can advertising be art? 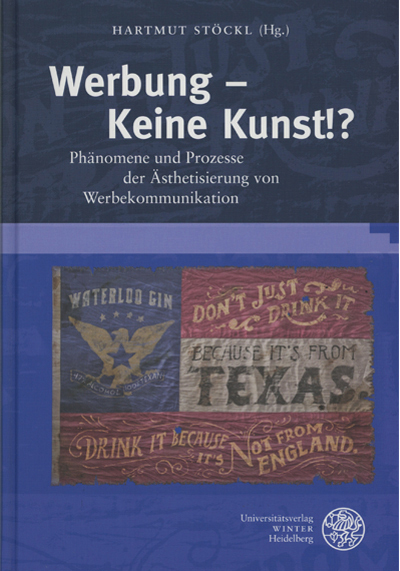 The question is discussed by various scientists with different backgrounds: lingustics, art history, media theory, cultural anthropology - in a volume edited by Hartmut Stöckl, professor for linguistics at Salzburg University, published in 2013 by Universitätsverlag Winter, Heidelberg. In an essay on „Activation, Benefit, Character and Vampire“, Peter Stoeckl, assistant professor at the Design Institute’s Graphics and Advertising department, described and discussed a few helpful criteria for quickly analysing and judging the aethetics of advertising.